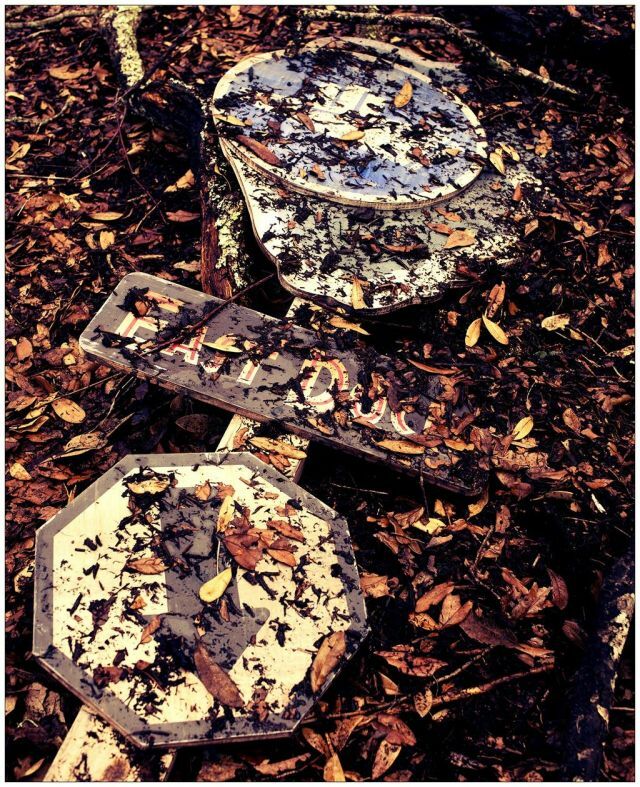 Even though production wrapped last month on the upcoming Jurassic World, that’s not stopping director Colin Trevorrow from sharing some interesting teases from the set of the upcoming film. 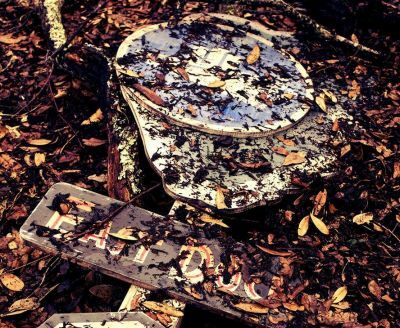 The latest one comes simply with the caption “Autumn” and shows off what remains of the sign that Wayne Knight’s Dennis Nedry ran over while attempting to flee after stealing the dinosaur embryos in the first film. We’ve known for sometime that the new film will focus on a fully-realized version of John Hammond’s dream from the original Jurassic Park, and that it would return to the setting of Isla Nublar. 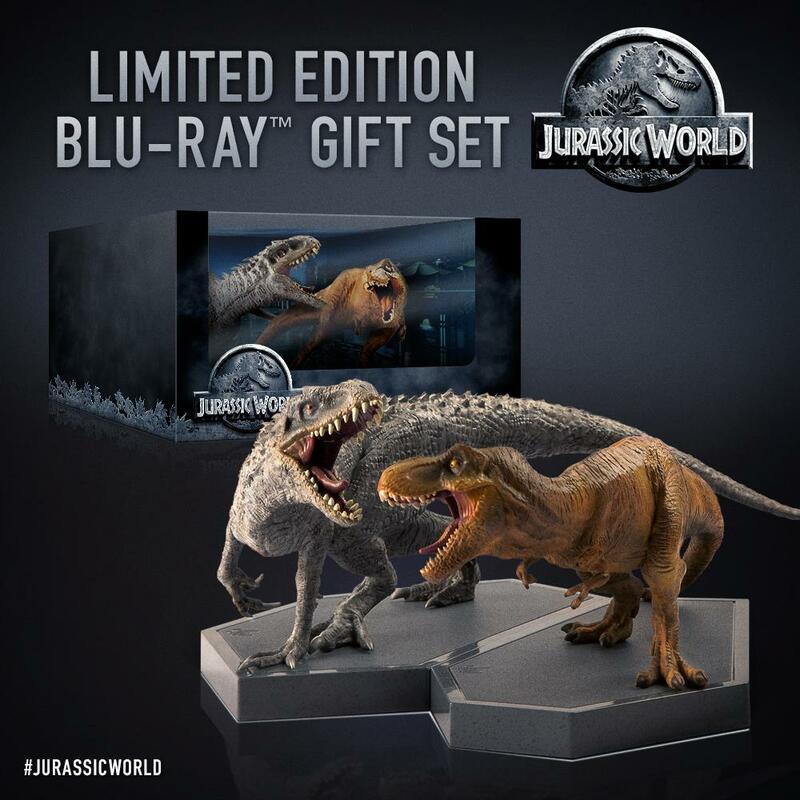 Opening in 3D, 2D and IMAX theaters on June 12, 2015, Jurassic World stars Chris Pratt, Bryce Dallas Howard, Ty Simpkins, Jake Johnson, Nick Robinson, Irrfan Khan, Vincent D’Onofrio, BD Wong, Omar Sy, Judy Greer, Katie McGrath, Lauren Lapkus and Andy Buckley. Jurassic World is a sci-fi terror adventure set 22 years after the horrific events of the original Jurassic Park.